Featuring 14 stops, the tour touches on different chapters of the development of the urban space from the Revolutionary War era to the present. Spartanburg has been a lot of things over the years: a courthouse village on the western frontier, the hub of a major railroad networks, the center of vast textile empires, and a civic space shared by artists, craftsmen, and entrepreneurs. Just a generation ago, downtown Spartanburg was nearly a ghost town and today there's life at every corner. We have a big story to tell. On the Tour, you'll discover the original town center, a wagon factory that is now a wine shop and an impressive Masonic Lodge that houses a bookstore, coffee bar, and bakery. The tour begins and ends at Morgan Square, and should take about an hour. There are options for side trips if you want to investigate our oldest cemeteries and colleges.  The tour includes information on everything from the civil rights protests at Woolworth's lunch counter to the former Piedmont and Northern Railroad, an interurban electric line.